Dell has reset passwords for all accounts on its Dell.com online electronics store, five days after it discovered and stopped hackers who were attempting to steal customer data. Dell said in a statement that on 9 November the vendor detected and stopped hackers who had breached its network and were attempting to steal customer data. Investigators found no evidence that the hackers succeeded, but have not ruled out the possibility that they did steal some data, the company said. The breach occurred as companies come under increasing scrutiny from regulators worldwide to provide quick and accurate disclosure of customer data theft. The European Union implemented strict new privacy regulations in May that punish violators with fines of up to 20 million euros ($23 million), or four per cent of global revenue, whichever is higher. Dell determined that there were no regulatory or legal requirements that it disclose the incident, but decided to come forward "with customer trust in mind," according to the source. 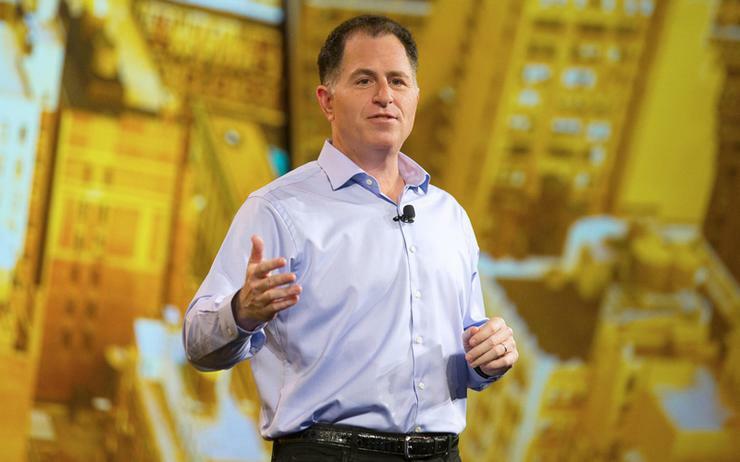 Dell said it reported the matter to law enforcement. Representatives with the Federal Bureau of Investigation could not immediately be reached for comment.